The platformer Rad Rodgers Radical Edition makes its debut on Switch tomorrow both physically and digitally. Get a look at some footage below. 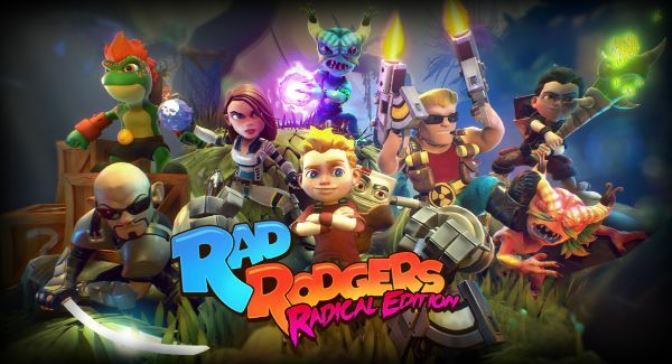 HandyGames published a trailer for Rad Rodgers: Radical Edition, which launches for Switch on February 26. Watch it below.